The omega-3 fatty acids found in fish oil have long been hailed as heart healthy, so it should come as no surprise that Qato’s study noted a fourfold increase in the use of fish oil supplements between 2005 and 2011. 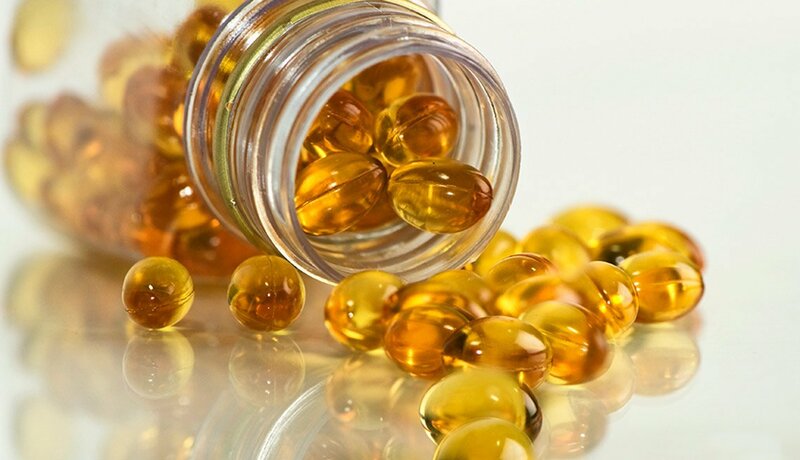 Yet for some people, fish oil capsules can elevate the risk of excessive bleeding when combined with a common anti-coagulant, warfarin, sold under the brand names Coumadin and Jantoven (a frequently prescribed drug used to reduce the chances of heart attack and stroke). As with fish oil, taking ginkgo biloba supplements while on warfarin can raise your risk of internal bleeding. They use an extract from the ginkgo tree — that’s the one with the fan-shaped leaves and apricot-like seeds that smell terrible when overripe. But ginkgo biloba makers aren’t selling perfume. 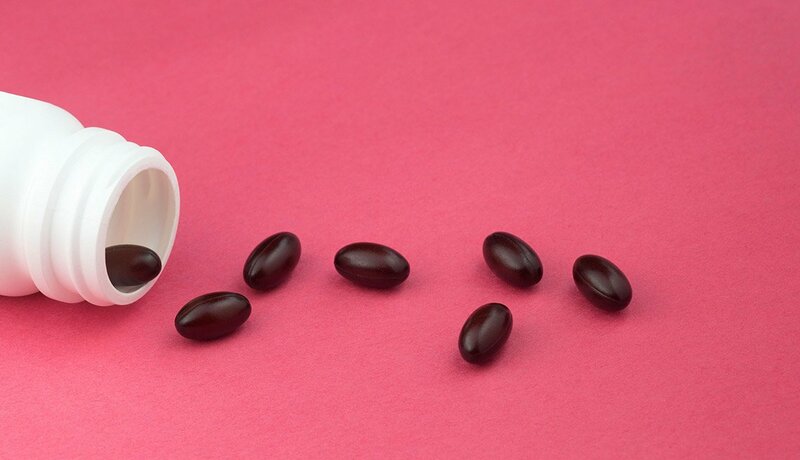 They tout the product’s ability to support memory and cognitive function by increasing blood flow in the brain. If you’re taking an antidepressant but still singing the blues, resist the temptation to add a little St. John’s wort to your daily regimen. 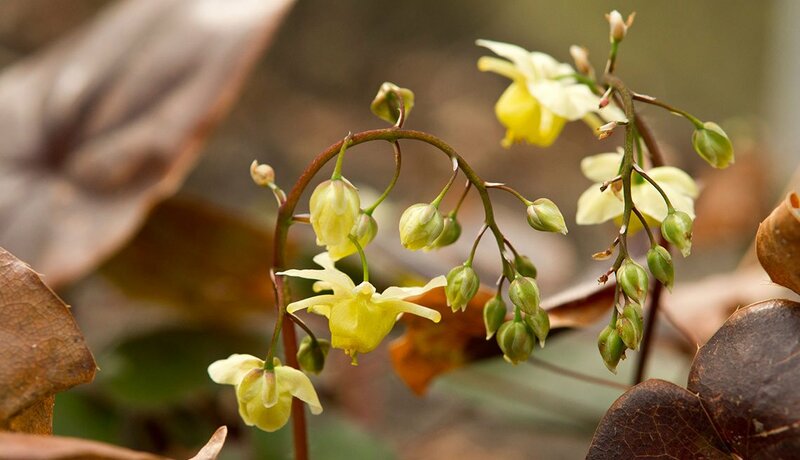 This is an herbal supplement taken to treat mild depression, but mixing it with selective serotonin reuptake inhibitors (SSRIs) — a class of antidepressants that includes brand-name drugs Prozac, Zoloft and Paxil — can cause a dangerous condition called serotonin syndrome. Serotonin syndrome can cause diarrhea and shivering in its milder forms, but it can escalate to mental confusion, fever and seizures and can even prove fatal. A 2011 study in Nutrition Research found that 42 percent of Americans are deficient in vitamin D, which helps the body absorb calcium to keep bones strong. 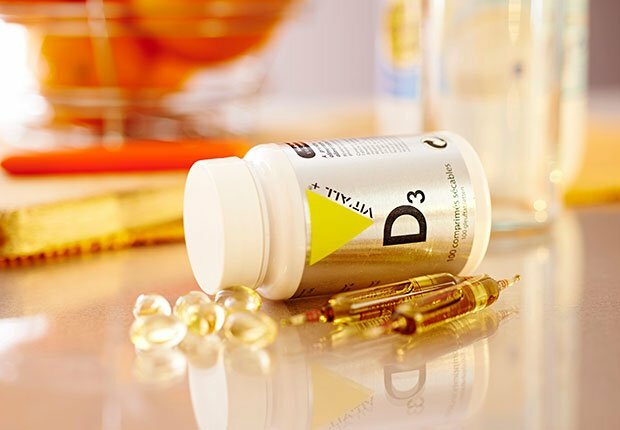 Qato’s study showed a threefold increase in vitamin D supplement use since 2005, partly, she speculates, due to reports of potential cognitive benefits. 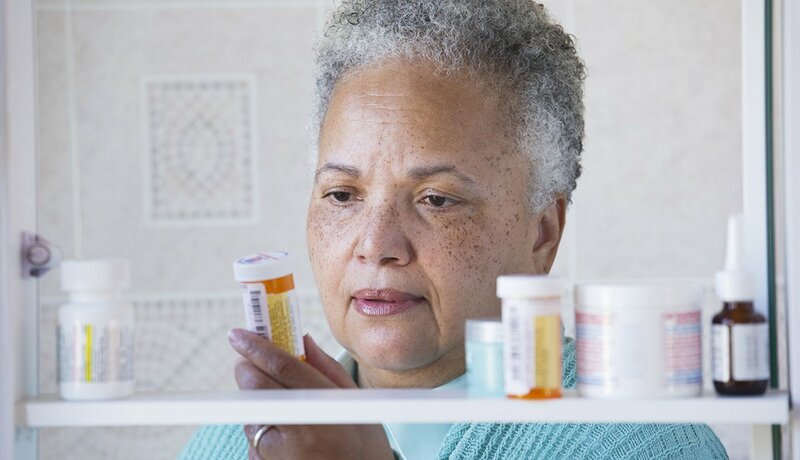 But this remedy could cause issues for patients taking thiazide diuretics (water pills), drugs that include hydrochlorothiazide (HCTZ), chlorothiazide, chlorthalidone, indapamide and metolazone, used to treat hypertension and edema; combining them with vitamin D supplements can lead to high calcium levels and possible kidney stones, weak bones and cognitive problems. 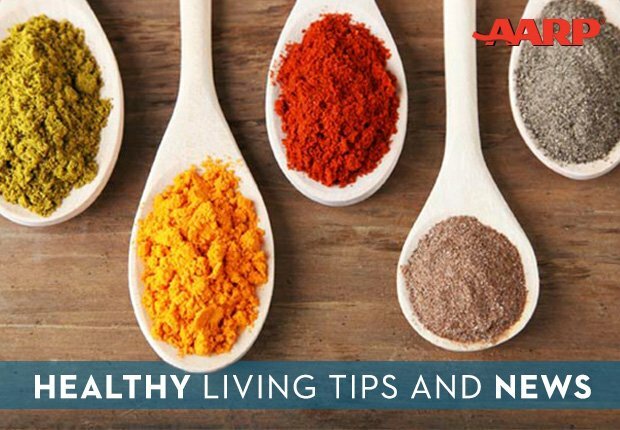 You’re familiar with NSAIDs if you take over-the-counter painkillers and anti-inflammatories such as ibuprofen (Motrin, Advil) and naproxen (Aleve). These drugs are so ubiquitous, we seldom stop to think before taking a tablet or two at the first sign of a headache. But this could be dangerous for patients who are also taking antidepressants. 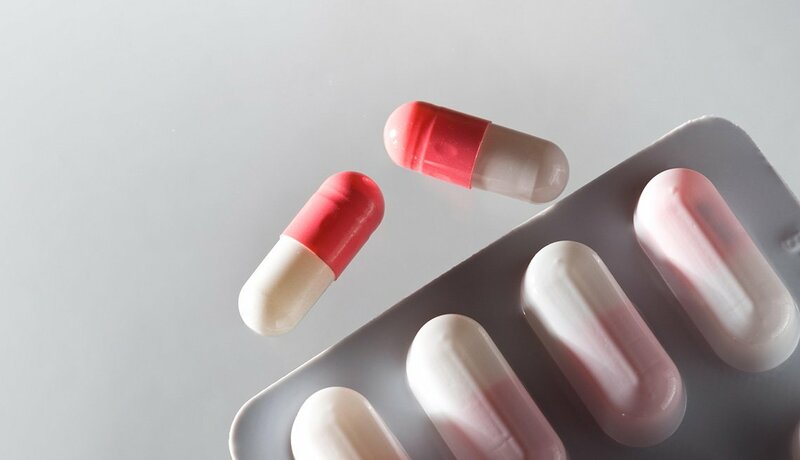 A Korean study published in July 2015 found that combining NSAIDs and any class of antidepressant can increase your risk of intracranial hemorrhage (bleeding inside the skull). In some people, this type of bleeding can lead to permanent brain damage and death. ED supplements may be billed as all natural, but some of their active ingredients could pose risks combined with nitrates, prescribed for angina (chest pain tied to coronary artery disease). 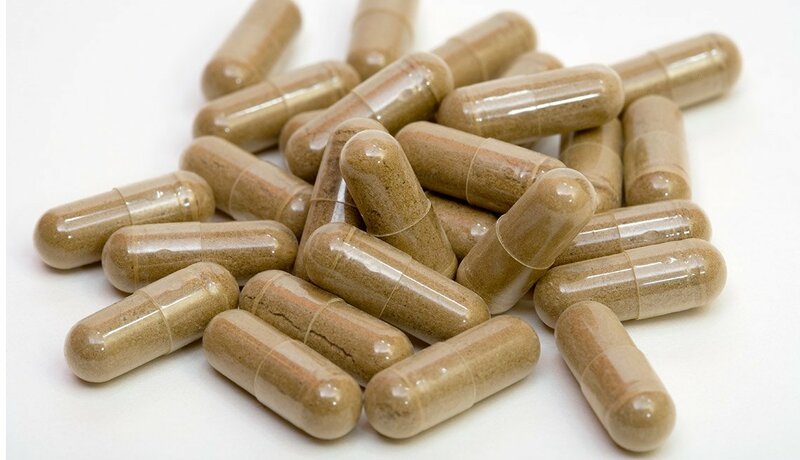 Researchers at Wake Forest Baptist Medical Center reviewed research on male sexual enhancement supplements — which often contain ginseng, L-arginine, tribulus, yohimbine and even horny goat weed — and found in one study that more than 80 percent carry traces of phosphodiesterase-5-inhibitors (PDE5Is), the active ingredient in drugs like Viagra and Cialis. Ads already caution not to mix the drugs with nitrates, or you risk a potentially fatal drop in blood pressure. 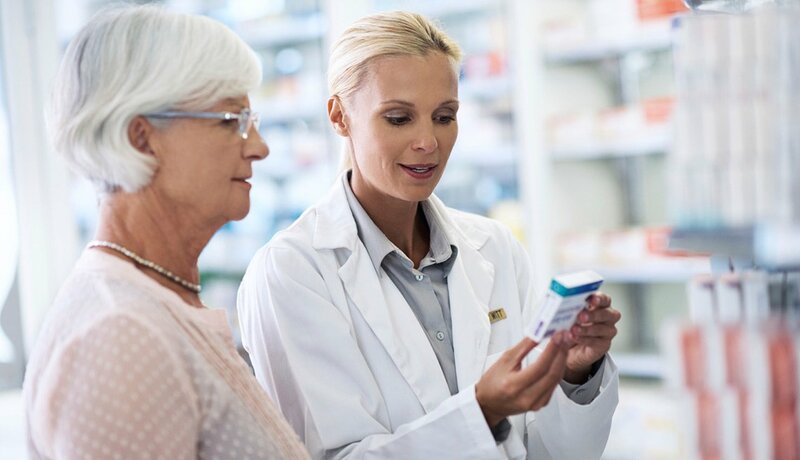 If you’re taking a statin to lower cholesterol, you may have been told to take a CoQ10 supplement to offset related muscle pain and weakness. But if you’re also taking a medication to lower blood pressure, be careful. 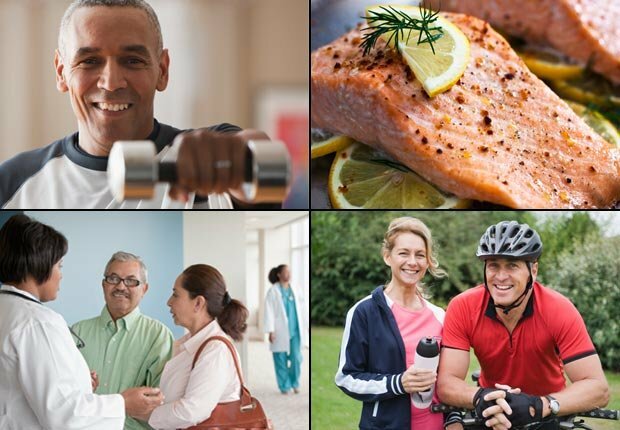 CoQ10 supplements may interact by further lowering blood pressure. CoQ10 also reduces blood sugar levels, so if you have diabetes or low blood sugar, you’ll have to watch your sugars carefully and adjust your insulin or glucose intake. Lastly, this supplement may interact with blood thinners, so talk with your doctor before adding it if you take warfarin or a daily aspirin. 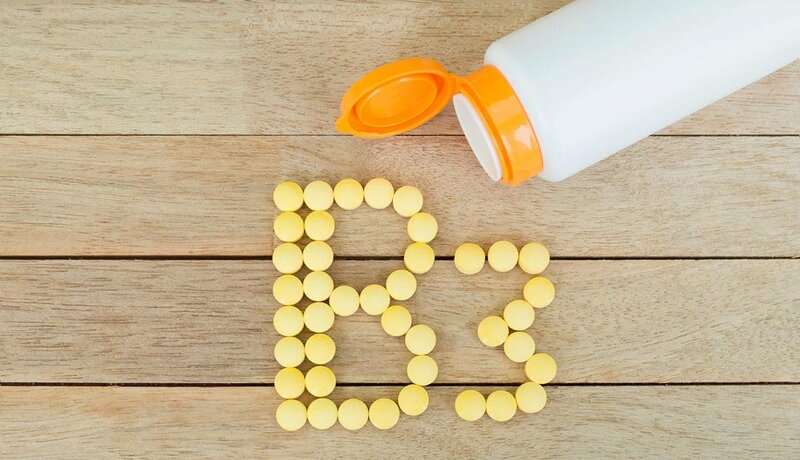 Niacin, or B3, is one of the B vitamins that help the body convert food into fuel and can be taken as a single vitamin supplement or as part of a vitamin B-complex supplement. But people who also take cholesterol-lowering statins should consult with their doctor before taking these supplements. Niacin in combination with these drugs may cause liver damage and muscle inflammation. Diabetics should also beware because niacin may increase blood sugar levels, disrupting the efficacy of insulin. Virtually everything you ingest — food, supplements and medications — has the potential to interact with something else. Most of us probably don’t realize there could be any danger, but as UIC researcher Dima Qato says of supplements, “They’re not regulated, and we don’t know much about their safety.” No matter how benign they may seem, tell your doctor or pharmacist about every supplement or over-the-counter drug you use regularly. “Sometimes … the benefit exceeds the risks for specific individuals. That’s an important decision that the physician needs to communicate to the patient, but that communication has to occur,” Qato says.